Jazz up a hot, sunny spot with this low-growing gem. 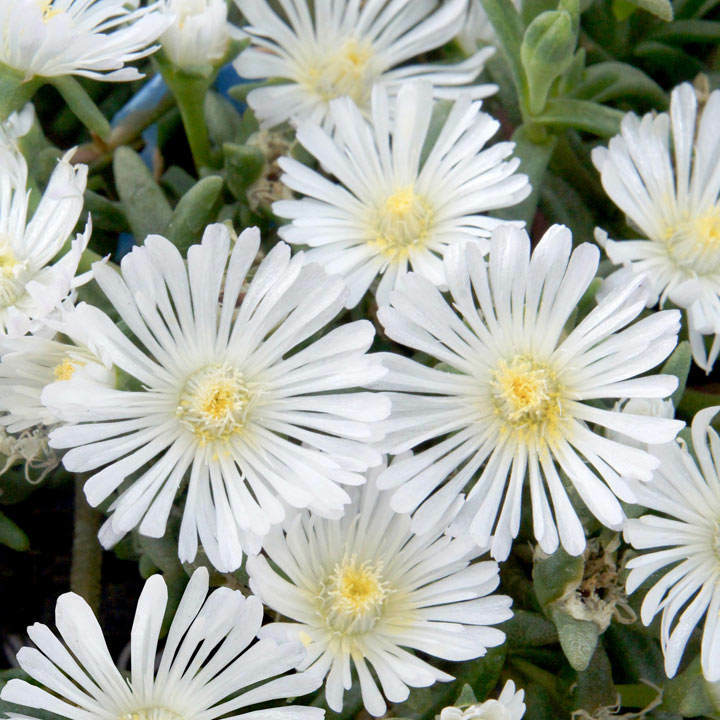 White Wonder produces its dazzling, bi-coloured pinwheel-like flowers in generous numbers over an incredibly long period, so it really gives great value for money. It's great for edging a path, and also works well in pots or rockeries.Flowers May-October. Height 10-20cm (4-8"); spread 40-50cm (16-20"). Supplied in a 2 litre pot.